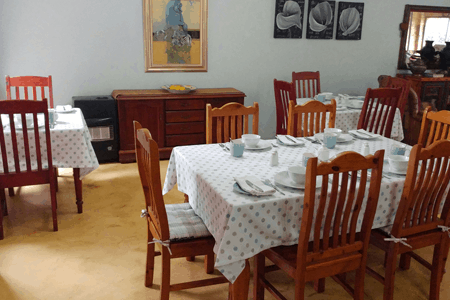 At Ngena we offer good food, good beds, loads of hot water and warm, friendly hospitality. 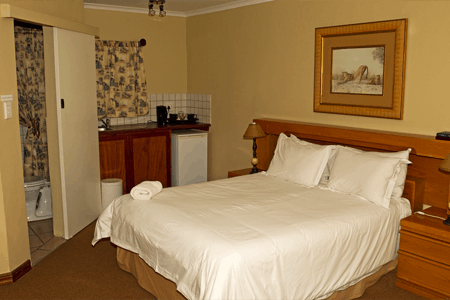 Ngena is a well appointed, homely guest house in the heart of Centurion. We are on the Gautrain bus route, and also within easy reach to the Greater Gauteng area.